Shelby Brown has been attending Rehoboth since September, 2013. What I love most about Rehoboth is the sense of genuine community that I experience when I’m there. As a college student, I wanted to find a church where I could come and be a part of it beyond just attending on Sundays. I have found that at Rehoboth. In addition to the opportunities I have to serve, I also get to be surrounded by believers older and younger than me who want to invest in my life and spiritual growth. Rehoboth is a great place to be and I consider it to be my home away from home. Shelby Brown grew up in Southlake, TX. She is currently a Junior at Georgia Tech and is studying Industrial Engineering. She is also co-oping in the Modalgistics Department at Norfolk Southern. 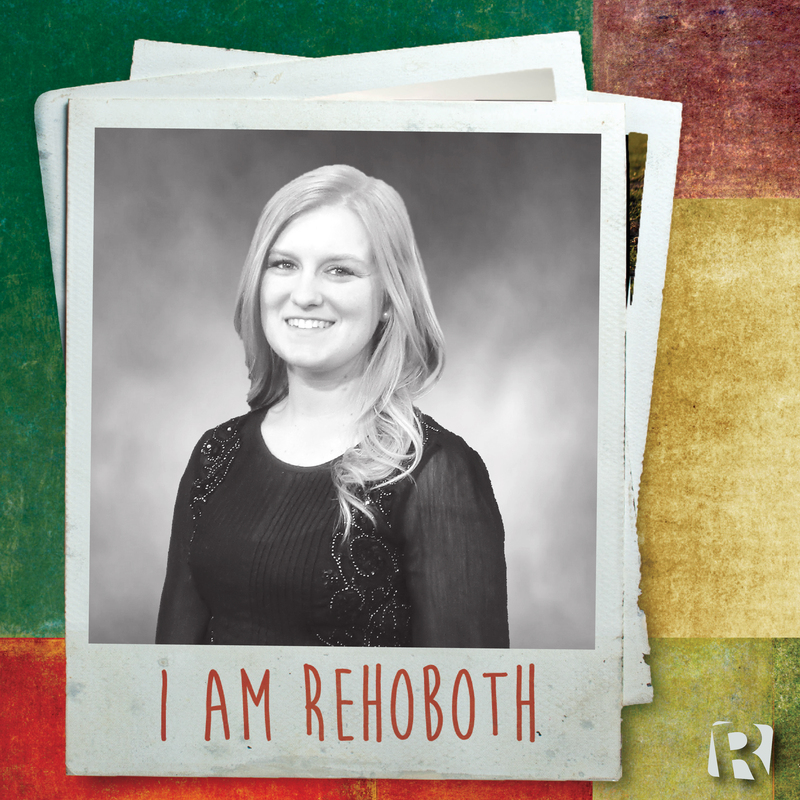 Shelby first attended Rehoboth in September 2013, and she became a member in February 2014. She plays the flute in the orchestra on Sunday mornings, is on the leadership team for Rehoboth’s college ministry, and recently started serving in with Rehoboth Kids.